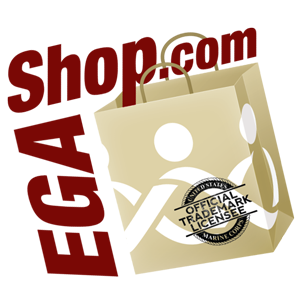 All donations to MarineParents.com Travel Assistance Program will receive a receipt. 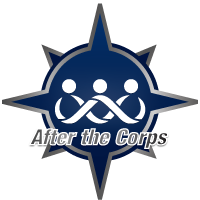 This is an outreach program of MarineParents.com, an IRS-approved 501(c)(3) public charity. 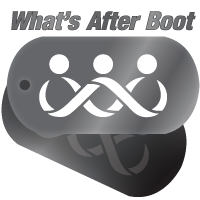 The mission of our Travel Assistance program is to provide financial assistance to Marine Corps family members who would otherwise not be able to attend their Marine's boot camp graduation. 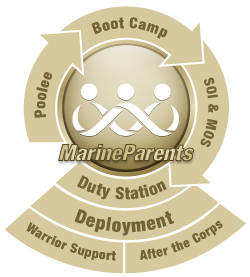 Attending the graduation ceremony for your newly-minted Marine is an experience every soon-to-be Marine parent would like to experience. 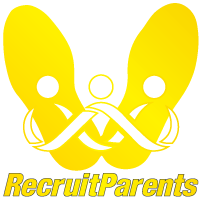 However, some families cannot afford to attend their recruit's graduation. The MarineParents.com Travel Assistance Program purchases airline tickets for the parents or spouse of a recruit to attend their Marine's graduation from boot camp. 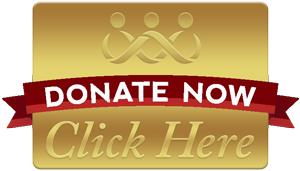 When donations allow, we also pay for hotel accomodations. Travel expenses (airfare and hotel) vary widely depending on locations, but typically run approximately $650 per person and $1,000 for a couple traveling together. 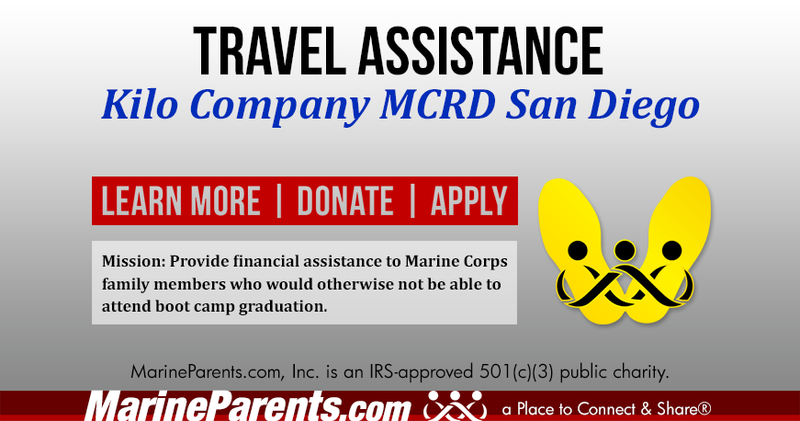 Members from our Official Marine Parents Facebook Group for Kilo Company San Diego Graduation 06-14-2019 have collectively decided to raise $1500 to help family members attend graduation at MCRD San Diego. 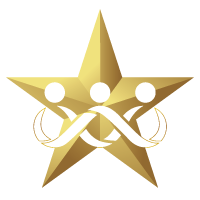 To date, we have collected $120 toward the agreed-upon goal. Your donation will be added to this goal amount. 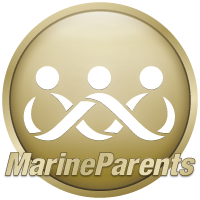 MarineParents.com, Inc., was founded nationally on January 21, 2003 to provide support, information, and services to Marines and their family members, and create opportunities for the public to support our troops through the organization's outreach programs. 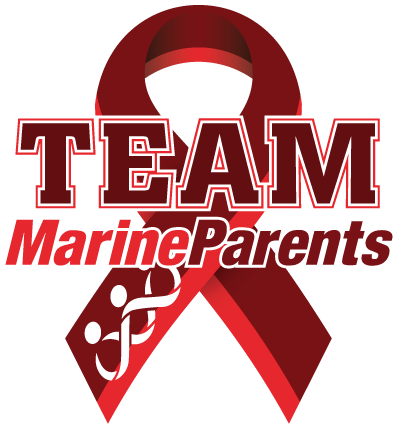 In over 15 years of service, Marine Parents has made a huge impact in support of Marines, military personnel, and their family members. 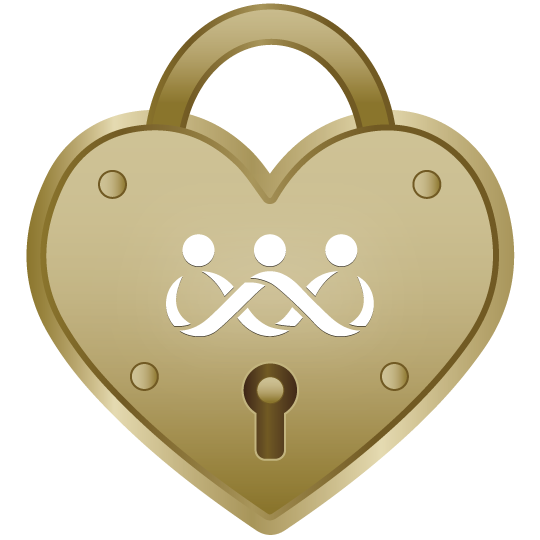 For those with a loved one in military service, you are not alone. 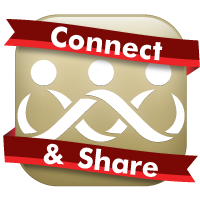 You've found Marine Parents, a Place to Connect & Share®. 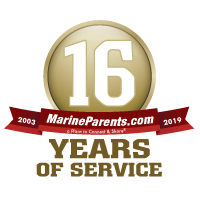 We've been supporting Marines and their family members across the nation for more than 15 years.